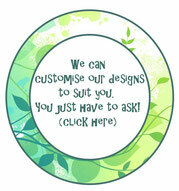 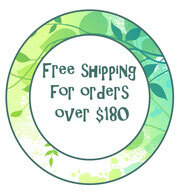 Kids' Shoulder Bags - Leafy Dreams Nursery Decals, Removable Kids Wall Decals-Stickers SALE NOW ON! 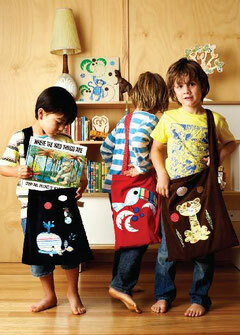 These delightful multi-purpose library bags are perfect for books, shopping, kinder and outings to the park. 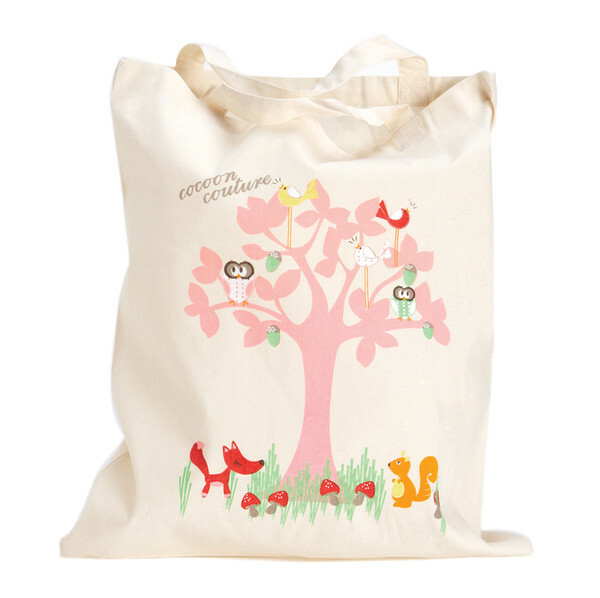 They are made from 100% cotton calico, and screen printed with gorgeous characters (Enchanted Forest or Jungleland critters).